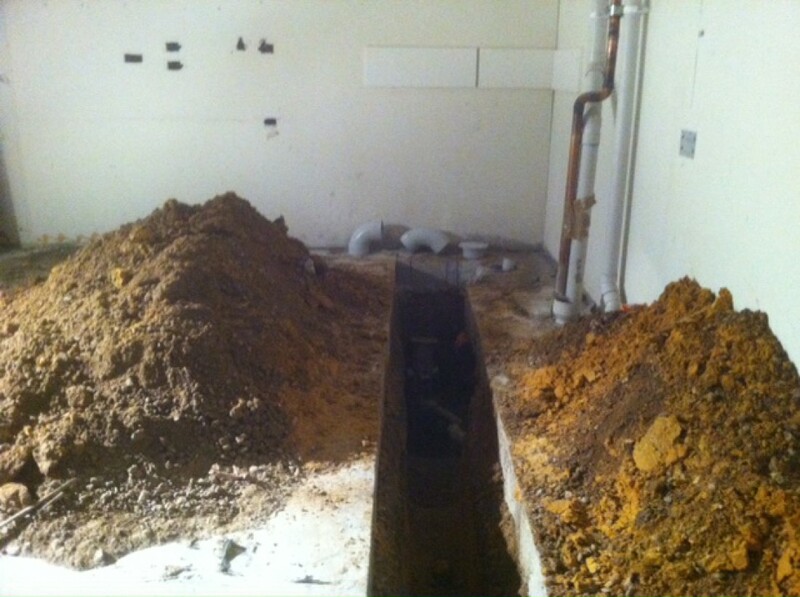 This job required a waste pipe provision for a sink for a retail fit out located in the Noarlunga Shopping Centre. This job had a few special requirements, all concrete cutting equiptment was to be electric/no fumes, all work was to be performed during certain times and after hours / night work. Resolve Plumbing obtained all necessary approvals and completed the job on time and to the shopfitters and shopping centre managements expectations.